Without dieting or doing a juice cleanse. By now you've probably refreshed your dusty house, banished your winter clothes to the back of the wardrobe, and are spending your weekends at the beach (and not snuggled in bed like a burrito). With spring also comes the impulse to get back into shape after many pizzas, cakes and missed gym classes. But after a long winter, that idea can be completely overwhelming -- to the point where you might just forget about it and stick to spring cleaning your home. 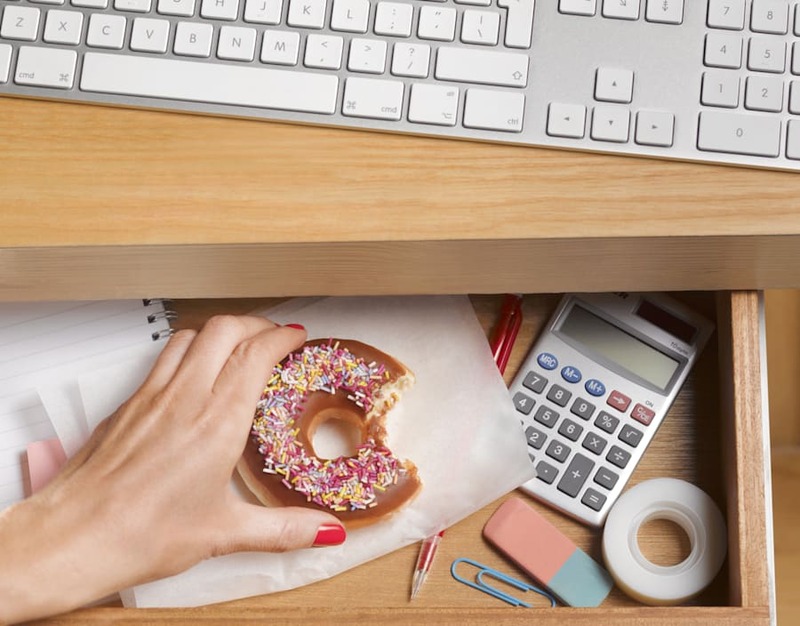 To help you spring clean your diet in a healthy, relaxed and inspiring way, The Huffington Post Australia enlisted the help of three health and fitness experts. 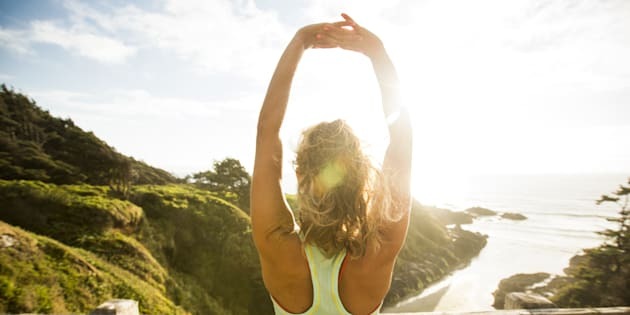 "Springtime is a particularly popular time to 'clean' up diet and exercise as over winter a lot of people, including me, hibernate and bunker down," nutritionist Zoe Bingley-Pullin told HuffPost Australia. "By the time spring rolls around we are ready for some rejuvenation, and the extra daylight motivates us to get out and do more." Here are seven tips and words of advice for everyone wanting to get back in shape this spring. 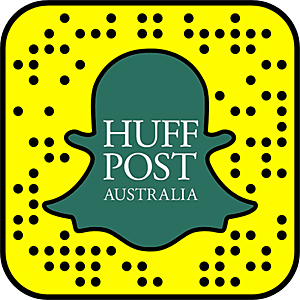 "It's normal to have the desire to sleep more, eat more and exercise less, just like our ancestors," body science expert Moodi Dennaoui, aka The Diet Doctor, told HuffPost Australia. "We have a predisposition to do so, however we should ideally aim to continue our spring and summer habits all year round." If you've found yourself a little heavier and less fit after winter, don't worry. "Now, if you feel like you have fallen off the health and fitness wagon and your enthusiasm is at an all time low, my advice would be to ease your way back into exercise slowly and take a similar approach with your nutrition," Dennaoui said. Don't exert yourself too much too quickly. "Going from zero to a hundred will only make you hit a wall real quick. Not only will your progress plateau but you could potentially hurt yourself in the gym as your muscles are not primed for physical labour just yet. And your immune system could also take a hit for the worse. "A sudden increase in exercise combined with eating less will tax your body. After all, your body can only do so much at once. Start slow and up the intensity of your diet and exercise regime very gradually." Ben Lucas, a celebrity trainer, former NRL player and owner of Flow Athletic, agrees. "I would recommend starting off slowly as you don't want to burn yourself out too soon or injure yourself and be sidelined for the next few weeks." "Don't expect change to happen over night -- healthy and sustainable change takes time," Bingley-Pullin added. Writing your goals down on paper can help. According to Bingley-Pullin, setting an achievable intention or goal is vital to successfully spring cleaning your diet. "Set an intention and focus -- why do you want to change, what outcome are you seeking? Knowing your reason and aim will help with motivation and keep you on track," Bingley-Pullin said. "See change, especially weight or shape change, as a journey not an overnight achievement. It will take time and it's about enjoying yourself along the way." Lucas also recommends not getting too ahead of yourself, and to not feel like you've failed if you don't see results the moment you start. Don't chase too many goals at one time. You are more likely to succeed if you pick 1-2 things and stick to them. "Remember that you are unlikely to see results immediately, so don't let that stop you from turning up," he said. "Consistency is the key, so I suggest setting yourself a goal. 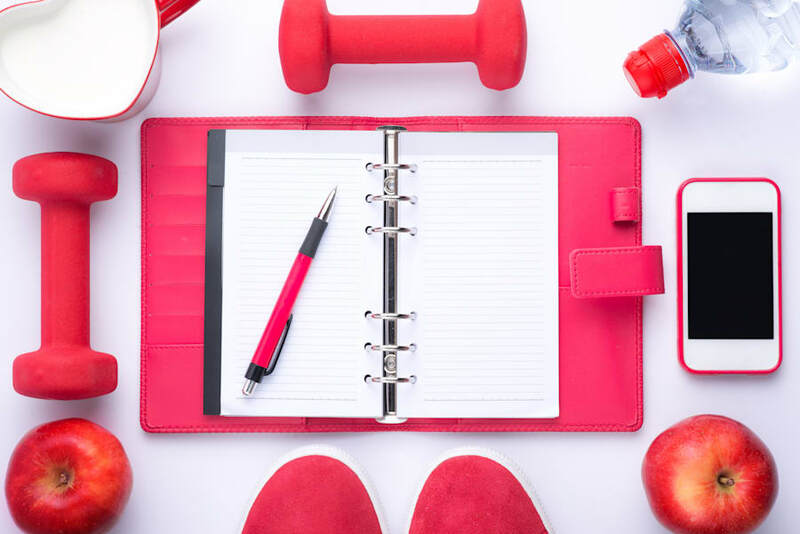 I find performance related goals work best for motivation -- make a plan that you stick to and get a training buddy to help keep you motivated and accountable. "Also don't chase too many goals at one time. You are more likely to succeed if you pick 1-2 things and stick to them." The reason performance related goals work better than personal goals (such as 'stop being fat' or 'look like X celebrity' is because you focus on how you feel, not how you look, which is ultimately the most important. "While a lot of people want to lose weight or get toned coming into summer, that can be a disheartening goal and people can lose motivation," Lucas said. "If you train with the intention of improving your performance as well as losing weight, you are likely to have way more fun with it. After all, exercise should be fun." Team sports and exercising with friends make working out effortless and fun. Let's face it, it's much easier to give into cravings in winter when you're cosy at home, and not out and about enjoying the warmer weather. 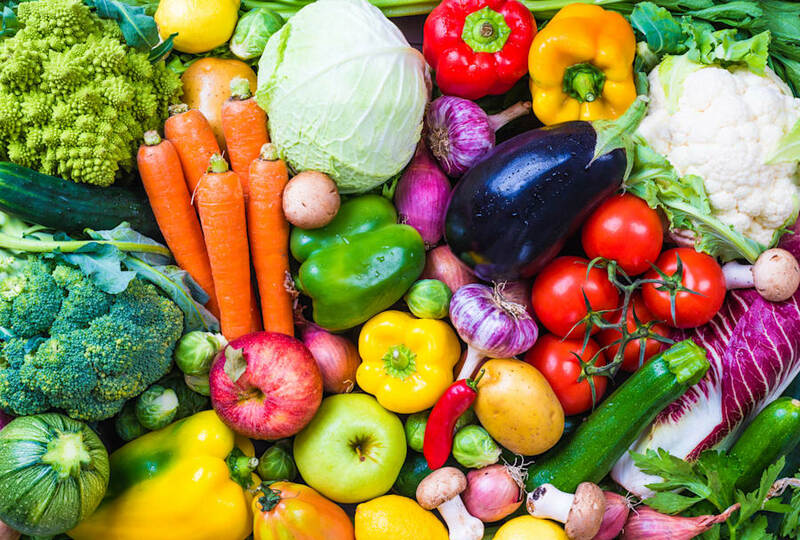 "Spring cleaning your diet means reassessing whether your current diet is assisting to achievement your health goals, whether it makes you feel good and whether you enjoy it," Bingley-Pullin said. "It may be as simple as reducing some of the foods you feel have crept in over winter (for example, refined sugar and refined carbs), switching to more of a plant-based diet or cooking and eating at home more often." According to Lucas, identifying problem areas within your diet is important for not only spring cleaning your diet, but also for long term health. 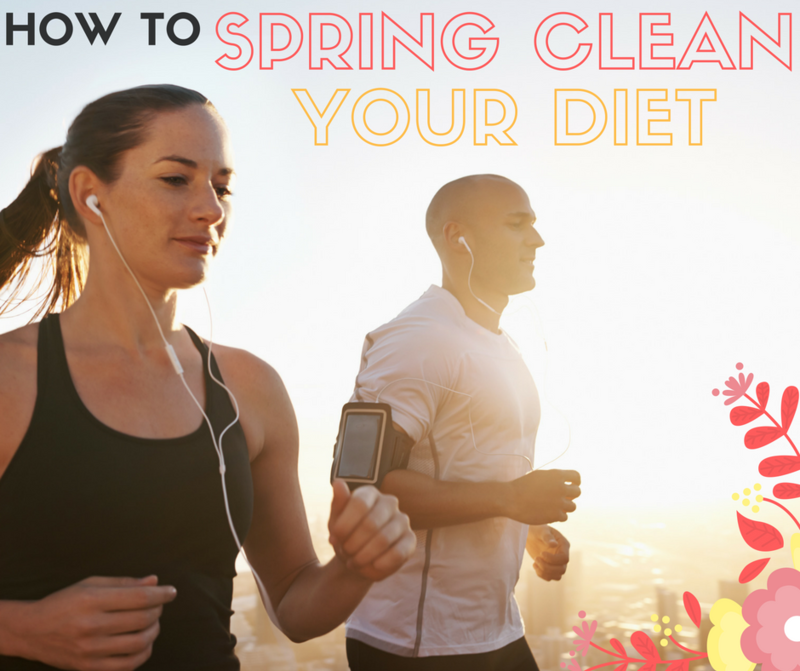 "It's a good idea to spring clean your diet because a good spring clean can help you break the bad habits that you may have gotten into over winter," he explained. Slowly reduce your junk food intake. "To do this, I suggest identifying your problem areas. For example, that massive high calorie snack you are having in the afternoon before dinner, and rid your pantry and fridge of any nasties or foods you have no self-control with. "Eat for how you want to look and feel because putting good food into your body is a sign of self-respect." Dennaoui agrees, and highlights the importance of keeping your kitchen full of whole foods, rather than tempting junk foods. "To me a spring clean would entail starting from the inside out -- physically through the choices of food you consume, but also ridding your pantry and fridge of empty calories and processed foods that serve no nutritional purpose," he said. "Take yourself on a grocery trip with the objective of only buying whole foods. My tip: don't grocery shop hungry. You'll end up purchasing things you really want to avoid. Fill your fridge with rainbow whole foods. To spring clean your diet, aim for half of your lunch and dinner plates to be veggies. "Shift towards plant a plant based diet by swapping in legumes and tofu for animal products a few meals per week, or try meat free Monday," Bingley-Pullin said. 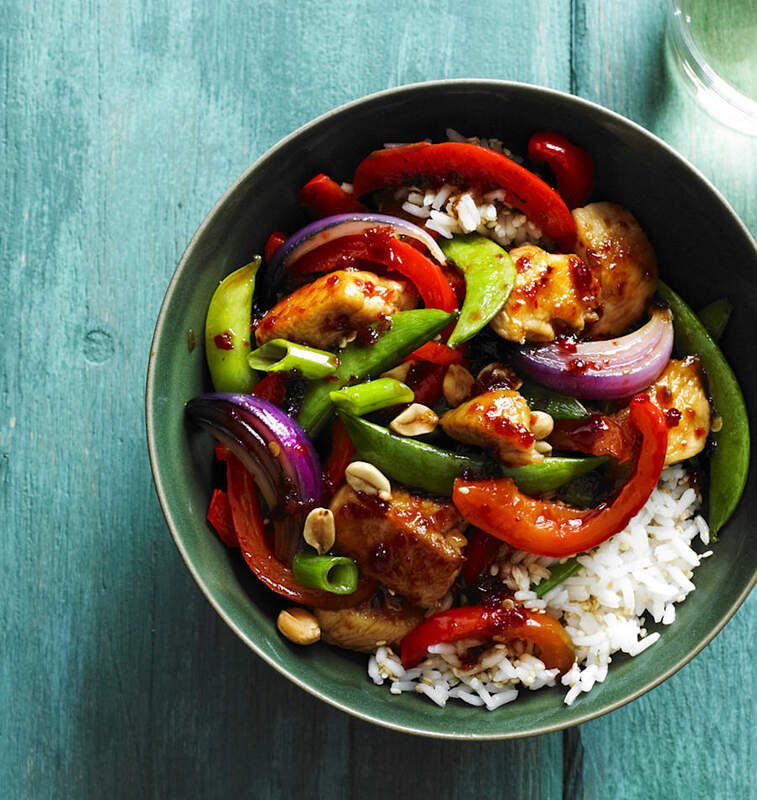 "Flavour food with fresh herbs and spices instead of relying on packaged sauces and dressings." Bingley-Pullin also recommends practising mindful eating in order to avoid overeating or feeling unsatisfied after a meal. "Eat until you are 80 percent satisfied and not overly full. Let go of any comfort eating from winter," she said. "Fill your cupboards with healthy alternatives," Lucas added. "Buy seasonal produce as they are more likely to be more nutrient dense, as well as more affordable." Flavour your meals with fresh herbs and spices. We're naturally more inclined to spend time outside in spring, but Lucas and Dennaoui recommend also taking it as an opportunity to get moving. "Get out in this beautiful weather and spend time in nature. Sunshine is great for Vitamin D, your mood and also weight loss," Lucas said. 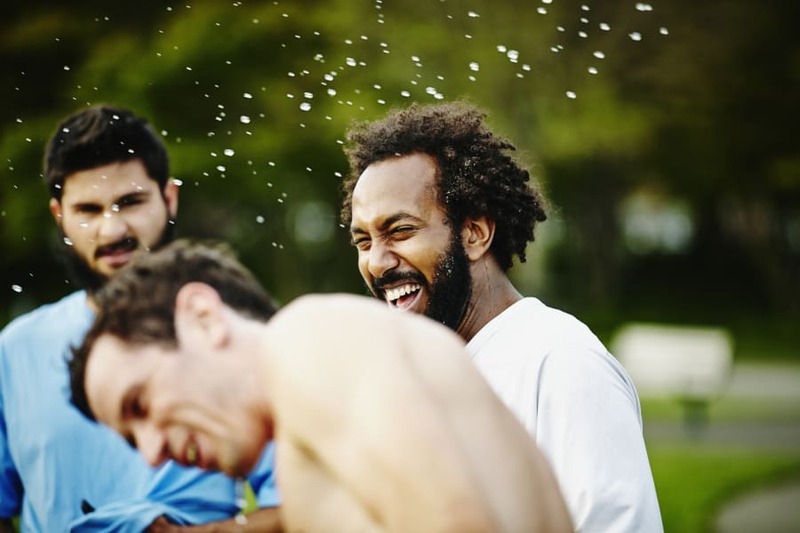 Outdoor exercise is the perfect way to socialise and have fun at the same time. "The warmer months are perfect for outdoor activities of all sorts, whether it be walking along the beach or taking surfing lessons," Dennaoui said. "If you're moving then your body is utilising the nutrients you eat which also means you get to eat a lot of good food without storing fat." Activities like surfing and stand up paddle boarding are so fun they don't feel like exercise. If you were thinking you'd better start that 14-day juice cleanse or the restrictive diet that celebrity tried, please first consider the advice of all three healthy and fitness experts. "In my opinion, the worst things you can do is a juice cleanse or extended fasting as it can mess with your metabolism and have detrimental effects to your body," Lucas said. "I'm also not a fan of the juice cleanse," Dennaoui said. "Eating naturally occurring whole foods will cleanse your body without starving you and leaving you too lethargic to perform your day-to-day functions (let alone train). That always seems to be the feedback from my clients who have tried juice cleanses in the past. Not a fan." Low calorie diets, or ones that cut out whole foods groups, are also not recommended. "Stay away from fad diets. They are too restrictive and create hormonal chaos," Dennaoui explained. "When you stop them, which is inevitable because they are not sustainable, you can potentially gain more weight than you started with." "Any strict regime, even if only temporary, is not necessary. It will not lead to a healthy routine and is likely to cause feelings of deprivation," Bingley-Pullin added.